Handmade cut stone collection of SAPPHIRE Bracelets at an EXCITING range. 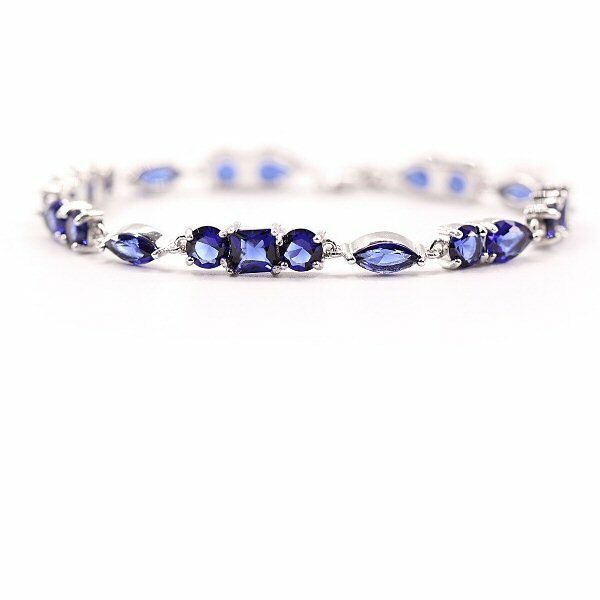 Sterling Silver Tennis Bracelet 5mm Set With Multi Shaped Simulated Sapphires. 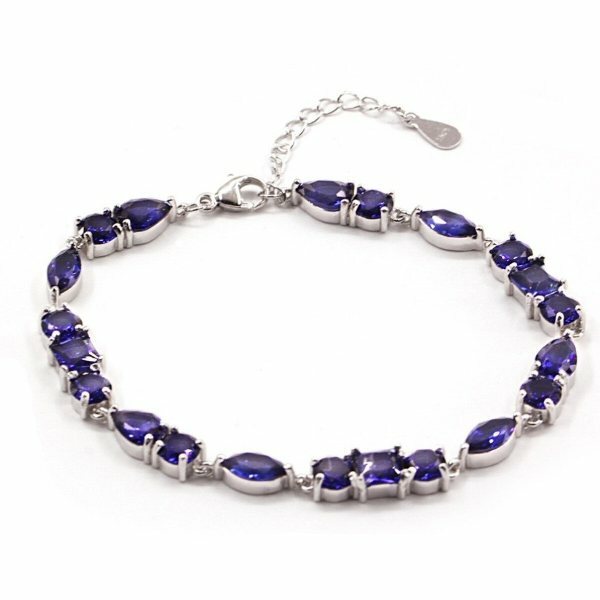 This beautiful simulated Sapphire bracelet is constructed with top quality CZ stones, the bracelet itself is made with rhodium plated sterling silver. 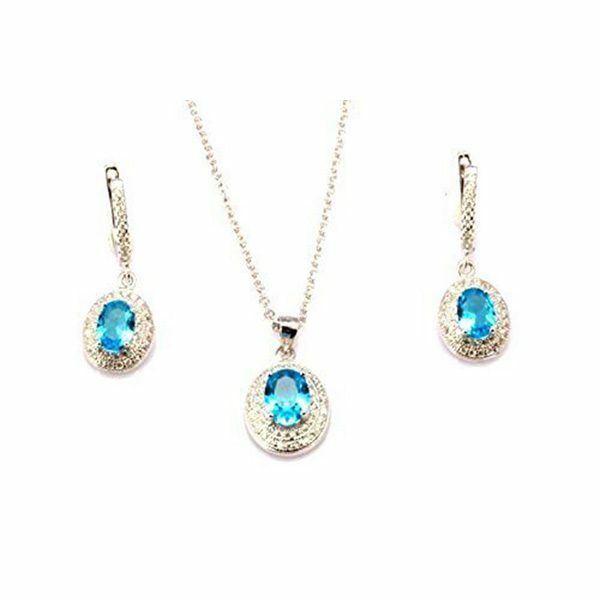 The sapphire is second only in popularity to the diamond and it’s deep blue colour makes it an ideal fashion accessory. The term Tennis Bracelet was coined after Chris Evert, women’s tennis champion, lost a diamond bracelet during a match in the 1987 US Open. Officials agreed to postpone her match until the bracelet had been found. The incident was televised and apparently encouraged a craze for what became known as a Tennis Bracelet. Obviously these bracelets had been available for many years before 1987, previously known as Riviera Bracelets they were often worn by both and men and women as lightweight Eternity Bracelets. 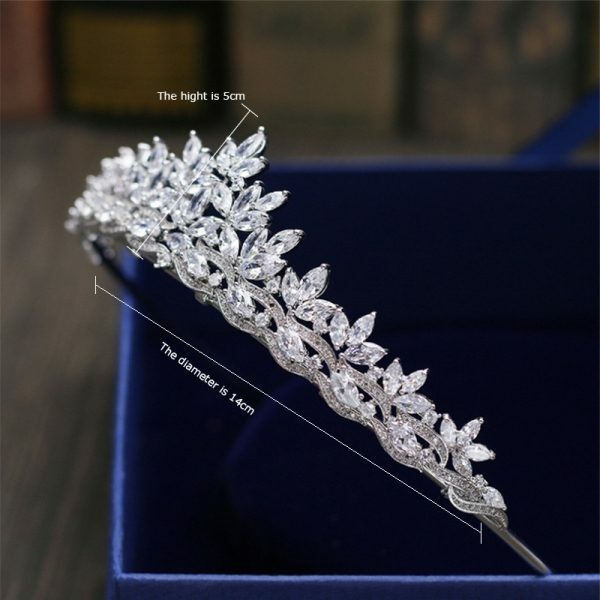 These would look to us today like the Tennis Bracelet. 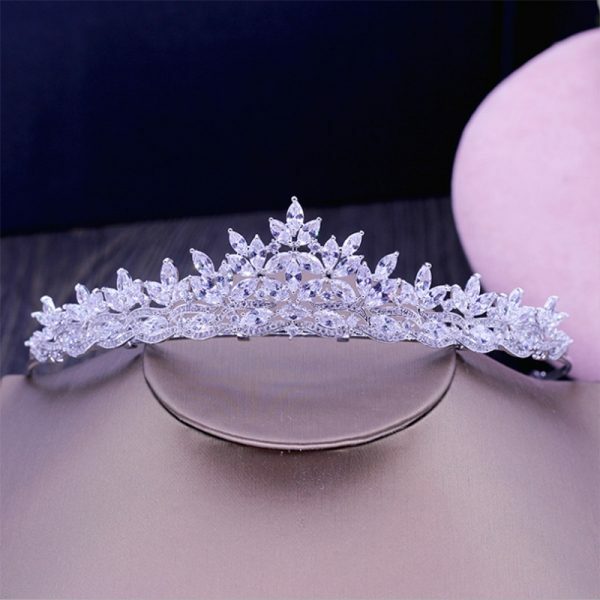 These bracelets are usually thin and simple, sleek and elegant but never gaudy, the very best examples are made from platinum or 18 carat gold with inset diamonds and can cost many thousands of pounds. 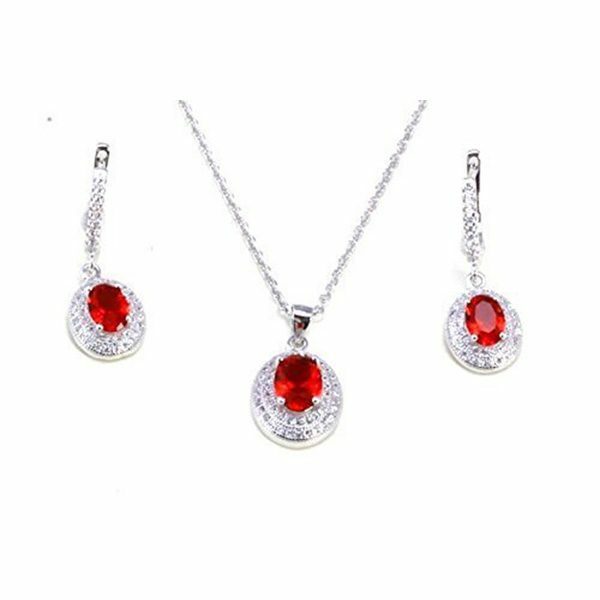 Constructed in Rhodium plated 925 Sterling Silver and using the very best Cubic Zirconia simulated gem stones we can offer beautiful necklaces and bracelets at realistic prices. Our range is priced at around £35 to £110, providing the luxury look and feel without the price tag. 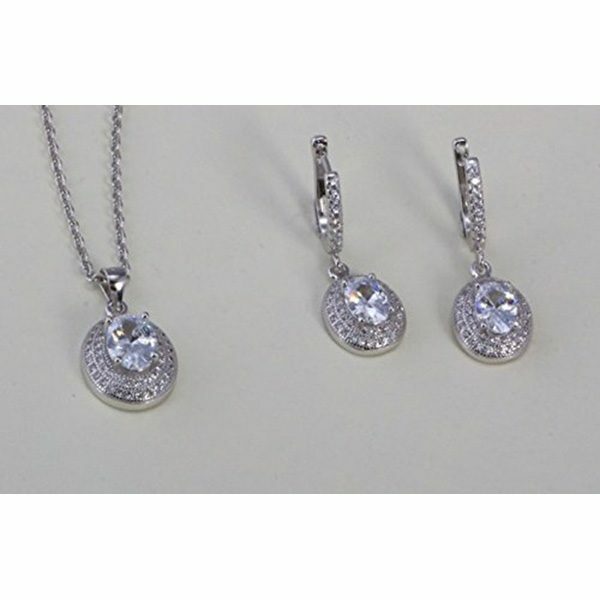 Silver is notorious for tarnishing and can require regular cleaning. 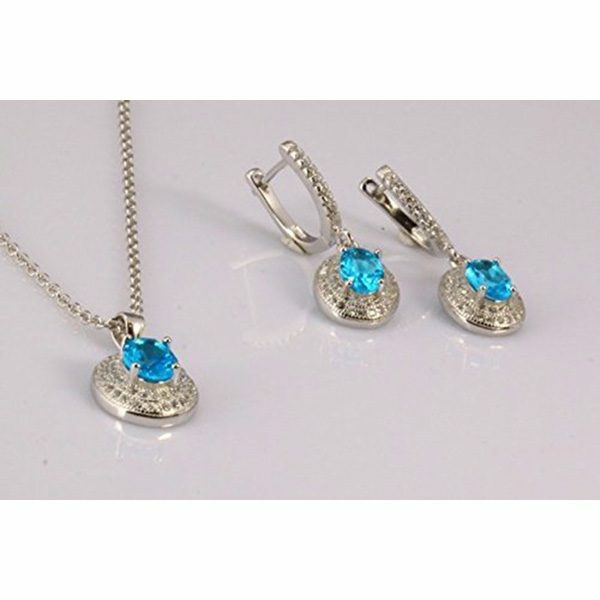 To avoid tarnishing we specify that all of our silver items are Rhodium plated. This plating does not detract in any way from the look or feel of the product but does ensure that its sparkling silver finish will last indefinitely and will never require cleaning. 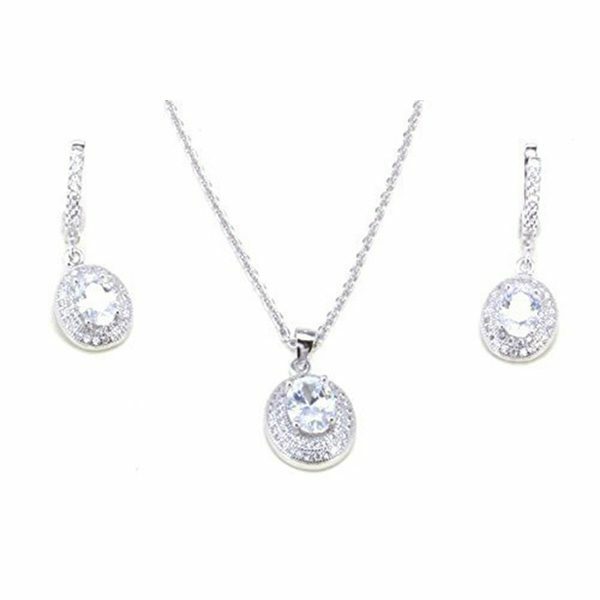 The multi-shaped stones are 5mm wide but the stones are oval and round alternately range. 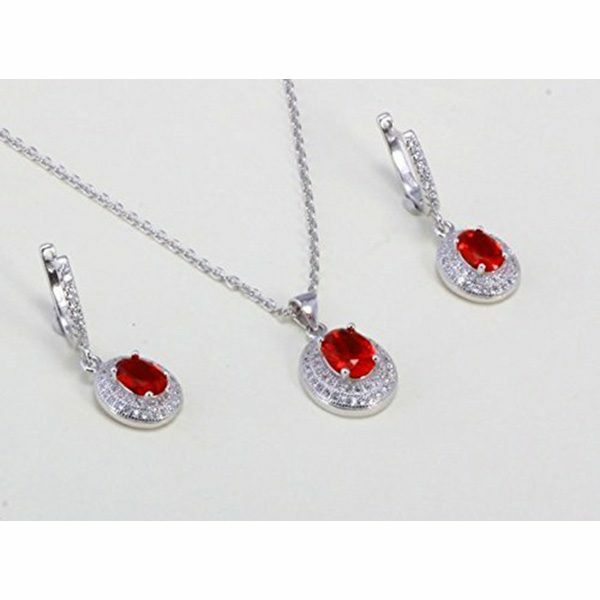 They are only available in a limited range simulated Diamond, Sapphire, Emerald and Ruby. Slightly more expensive than our standard range but still represent excellent value. 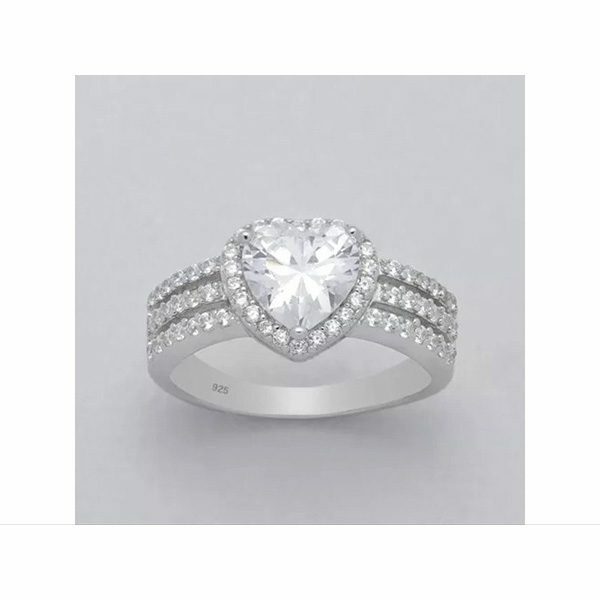 Stylish and elegant alternative to real gems. Beautiful range of colours to match any outfit.